Fierce clashes broke out on Friday between rival factions backed by the UAE and Saudi forces, resulting in deaths and injuries, including commanders, in the governorates of Aden and Abyan in southern Yemen. Eyewitnesses in Aden said that armed elements of the so-called “security belt” of the UAE tried to break into the house of a citizen in the neighborhood of Qid Behan in Sheikh Osman district, before other armed groups intervened and forced them to retreat and that is when confrontations erupted between them. 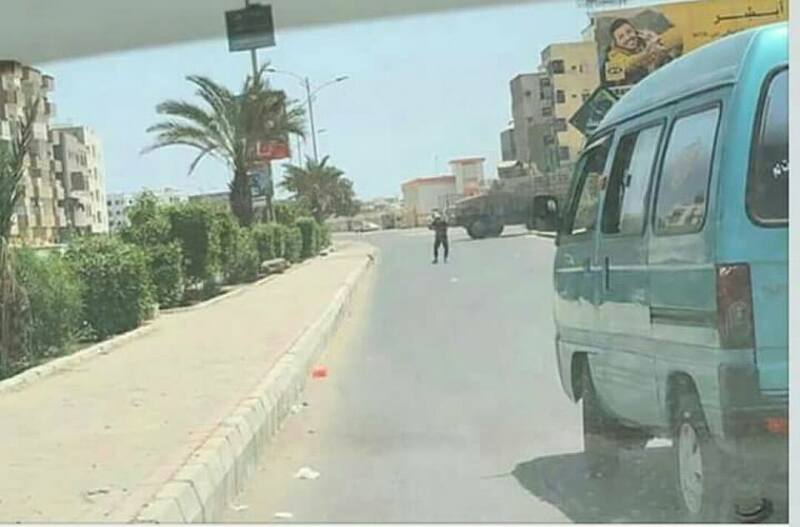 According to witnesses, the clashes lasted for several hours, and spread to several neighborhoods adjacent to Cairo Street in the district, whereas light and medium weapons interfered, without the source mentioning further information regarding the deaths and injuries on both sides. Going to Abyan governorate, where local sources reported that confrontations broke out between armed groups affiliated to the UAE and others funded by Saudi Arabia, in the district of Mufhdh, which also included the usage of light and medium weapons. According to the sources, a number of dead and wounded victims fell during the confrontations, including the leader in the governorates of Aden and Abyan, south of Yemen, one of the major leaders in the so-called “security belt” close to the UAE forces in Abyan. The governorate of Aden and the rest of the Yemeni governorates have been witnessing an unprecedented security breach, assassinations and criminal bombings under the control of the forces of the Saudi-UAE-led coalition, in addition to the widespread spread of the Takfiri groups such as al-Qaeda and Daesh, which are currently controlling wide swaths in those governorates.